No I haven’t quit brewing. 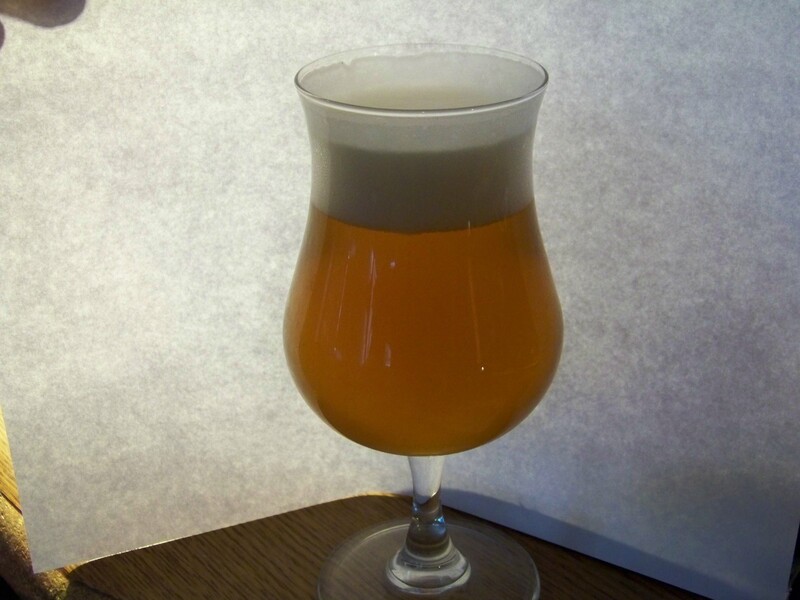 Right now I have on tap probably my favorite pale ale recipe that I brew. 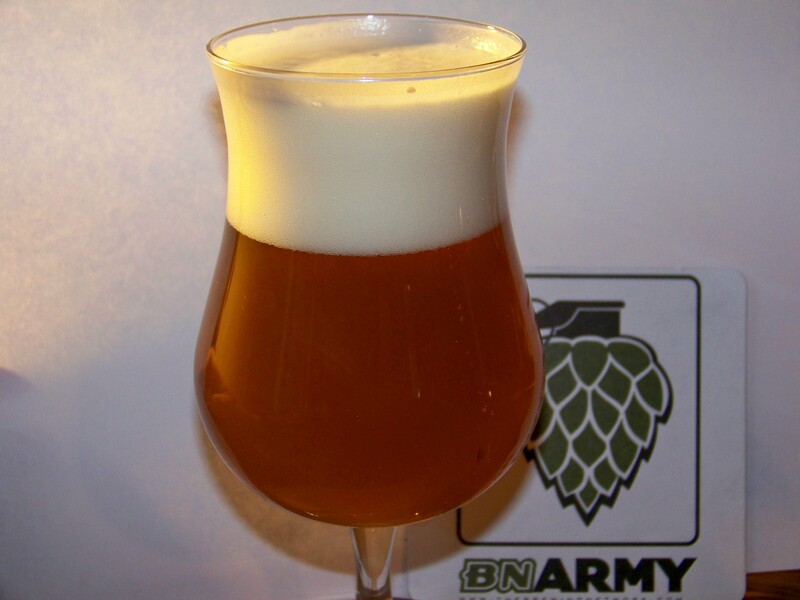 It is a clone recipe of 21st Amendment’s “Bitter American” Here is a link to the recipe in different formats on box.